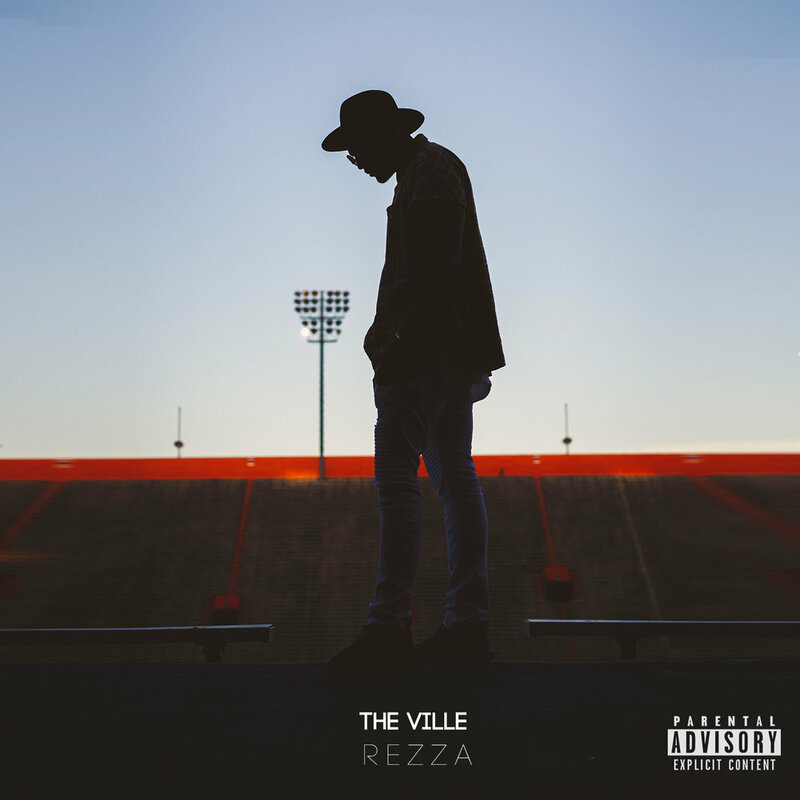 "Rezza said his debut EP, “The Ville,” is representative of his transition from Gainesville to Orlando. The six-song EP features an arc, with harder beats at the beginning that flow into a smoother fade-out toward the end. He said the project gives a timeline for how he came up in the local scene before moving away." "Orlando emcee SuCoo brings us a 10-track offering that easily displays his versatility and consistency as an artist. Sorry For The Noise comes as a followup to his joint record SupaQ and his previous solo project, The SuCoo Special. Reminiscent of Mick Jenkins, this young man has so much substance waiting to be unearthed. Man can spit about love, man can spit about strife… I feel like he can make any topic palatable when he flips it on you. All My Homiessquadmates Kb Da Boss & John Q cameo on the project along with songstress Brittany Bae. With a worldly appeal, uber-creative song writing on an eclectic array of production & top-notch videography, SFTN is a must have as we ride out Spring into Summertime. If you are not a believer, cotdammit I’m going to make you one before I leave this plane. Burn up and catch the groove"
Brand New Project and a New Sound from Kb da Boss to get the new year started right! Enjoy! Free Download Via Bandcamp Donations welcomed! Nearing the one year anniversary since the revamp of "All My Homies" We wanted to put together a selection of music that we felt would be a great way to introduce the world to the Artist, and the sound that represent All My Homies. This Release is Free for everyone who has supported us in this journey! Kb da Boss, John Q and SuCoo are 3 solo artist that it was seemingly predestined for them to cross paths and make good music. The Natural Musical Chemistry shared by these 3 Solo artists brought them together on more than one occasion whether it was through track collaboration or performing, they worked flawlessly together. It now has only made sense for them together to make a project which is what they share with you today, entitled Deja Vu. These three together bring you a sound that is unmatched and nothing less than pleasing to the ears, hearts and souls. Be on the lookout for what all these artist have to offer!